We’re humbled at the opportunities we have had through this podcast, and this episode was an example. Although much was not recorded, we held a tasting to benefit St. Jude. 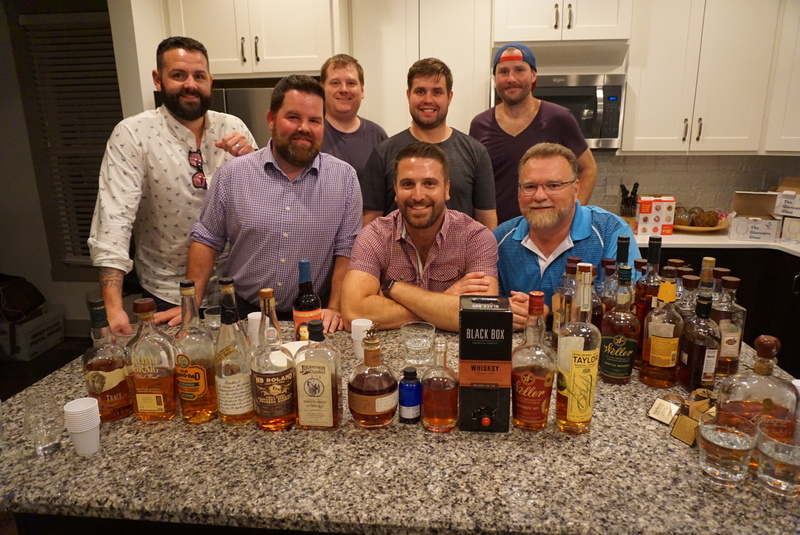 Listen as the group recaps what they learned, and have a blind tasting of three different Four Roses recipes so to further test their palates. In the end, it was a great night with new friends drinking whiskey and sharing a great experience.